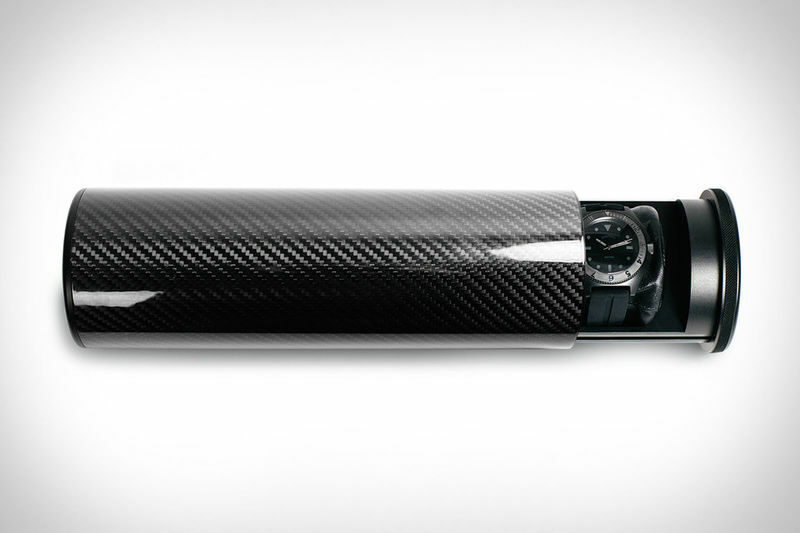 Watches now have a better way of traveling thanks to the Bamford Carbon Fiber Watch Roll. 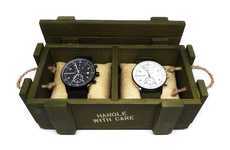 This impressive watch carrier comes from the minds at Bamford Watch Department and is essentially an upgrade to its popular aluminum watch roll. 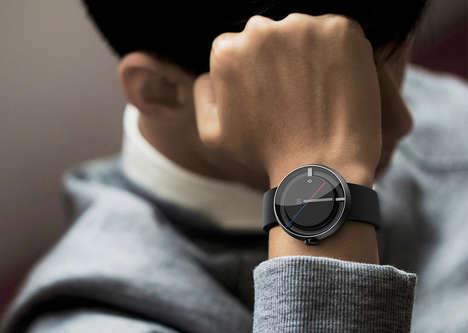 Designed for the sophisticated globetrotter, the watch roll features a striking carbon fiber design that works to keep the weight down and the style up. 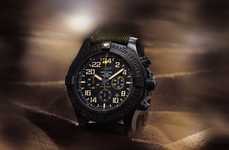 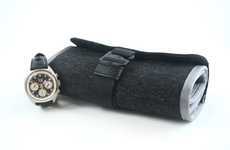 The Carbon Fiber Watch Roll offers quite a bit in the way of watch protection, as the sturdy carbon fiber body ensures a secure home for anything inside. 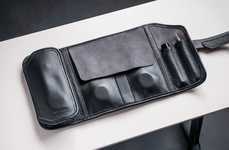 The inside of the watch roll is lined with neoprene to protect watches from knocks, bumps and scratches. 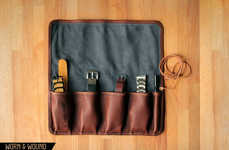 The sliding tube is reinforced by Japanese ceramic glide rails, which work amazingly in both locking and opening the roll. 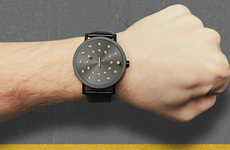 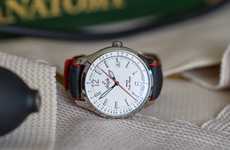 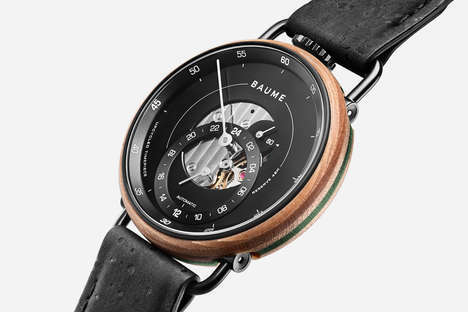 Bamford has even included its signature Watch Department tool, making this the perfect travel companion. 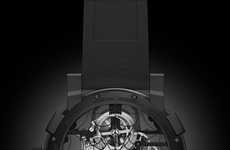 The Carbon Fiber Watch Roll was built specifically to hold watches as large as the Rolex Deepsea and can hold up to four watches at once.